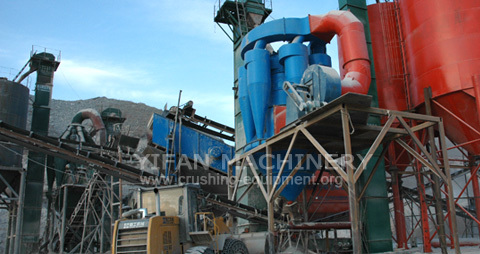 The sand Separator usually called CXFL Powder Separator. It is based on American technology, and is an ideal equipment to separate powder (≤0.075mm) from manufactured sand for dry way. It is very easy to control the powder ingredient of manufactured and meet different requirments of the clinets. All you need is a phone or a message, the other by us to do.